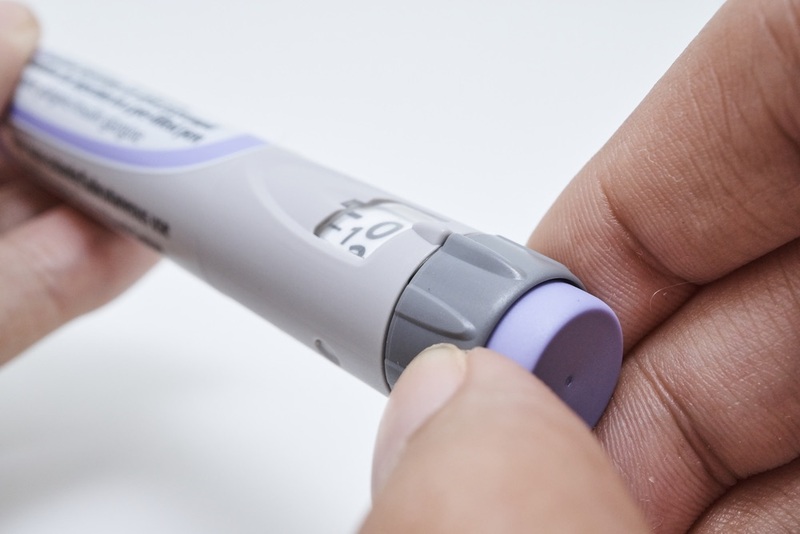 Lots of people with type 2 diabetes need insulin but most don't get offered it. I can almost hear you saying that 'surely there must be other medication you can take before you think about injections' and 'does this mean that once you start taking insulin you will be on it forever'?!! Many people are apprehensive or even fearful of injecting insulin and this is exactly why we need to talk about why you should not feel this way, especially when you consider that insulin is a naturally occurring hormone in our body and that injections are merely replacing or adding to a deficit in the amounts needed to control your blood sugars. The stomach or brain to not consume too much sugar in the first place. Insulin however, is the only medication for diabetes that is a direct replacement of the bodies insulin deficiency required to regulate blood sugars more effectively. Unfortunately, starting insulin is often seen by both patients and doctors as the 'last resort' once everything else has failed. Having an injection is something most of us will avoid if we can and sometimes doctor's do not want their patients to be distressed and will delay insulin (even if it is necessary), as they feel anxious telling you that you need to start injections!! Crazy, right?!!! Delaying insulin and continuing with other diabetes medications can increase complications - as the alternatives won't allow you to get your blood sugar levels to an acceptable range. 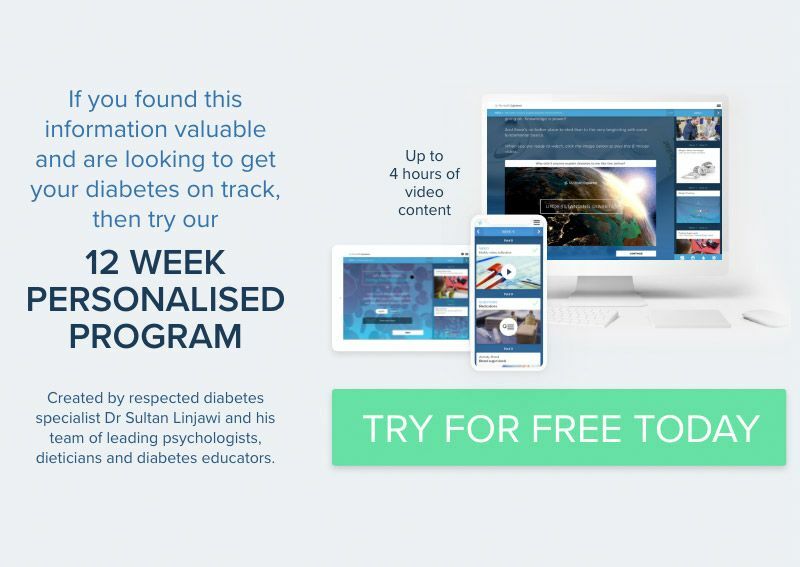 If you have just been told you need to start taking insulin for your diabetes, you can learn more about managing your diabetes with insulin in our personalised 12 week diabetes program. The first week of the program is free, so why not check it out for yourself! You can also read some reviews on our Testimonials page. What is Ryzodeg insulin and how do I use it? Trulicity (dulaglutide) – How do I use it and what does it do?